and I’m SUPER cold natured…. So this means that I need a warm, toasty drink to warm me up! and collagen to keep my skin healthy in the cold, dry air. AND what if it also tasted like HOT CHOCOLATE! 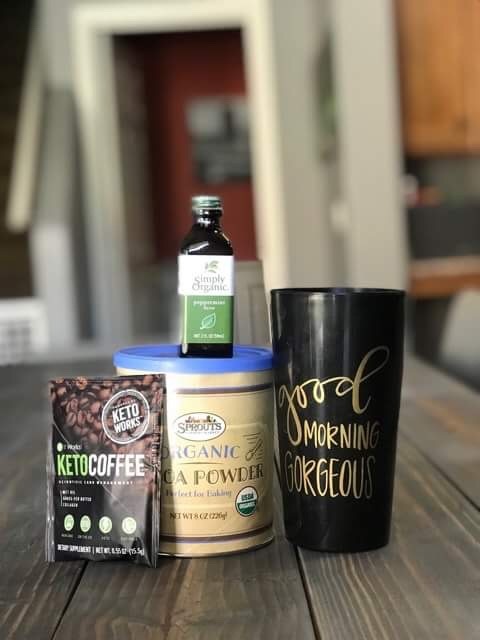 Okay, now let’s add the creamy, yummy, healthy fats (AKA grassfed butter and MCT oils) from our Keto Coffee and you have this power punching mega superfood drink of deliciousness. What is so important about eating healthy fats and greens at the same time? So many of the nutrients and vitamins in our Greens, needs to be digested WITH healthy fats because they are FAT SOLUBLE vitamins. 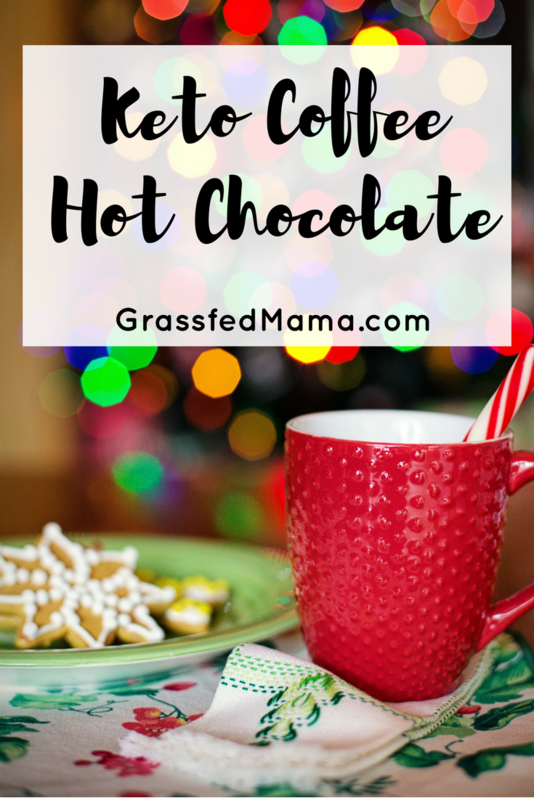 This makes it SO easy because it pairs the two together in a yummy hot chocolate drink made with Keto Coffee. Watch how you can get your superfoods AND healthy fats in one delicious drink! Just add a few drops of Peppermint Extract and you are all set! P.S. If you are interested in being a product tester for me and getting to try my favorite health and wellness products at a huge discount, Click Here for more info.